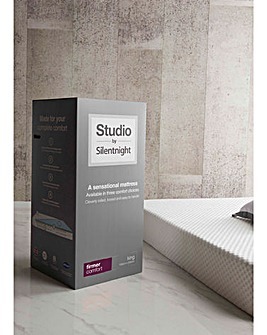 Slumber like never before with our range of comfy mattresses. 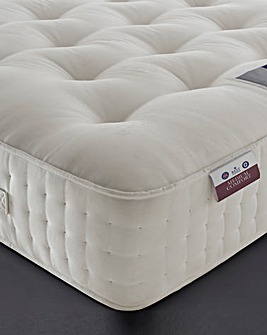 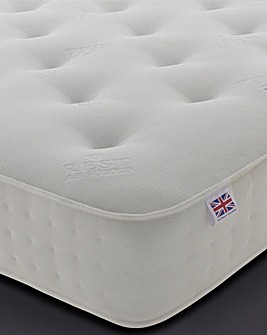 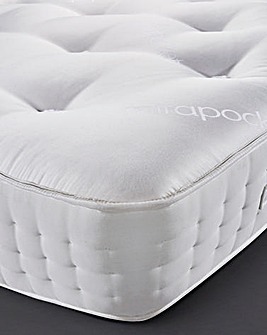 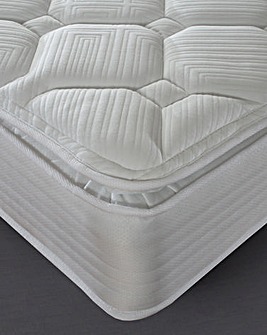 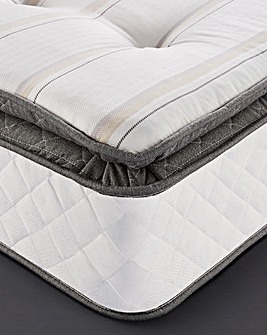 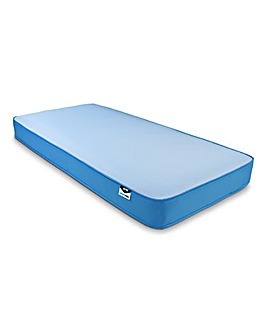 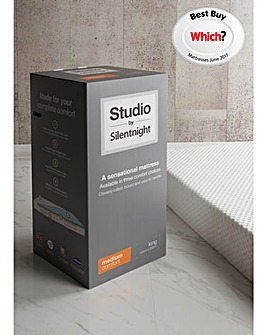 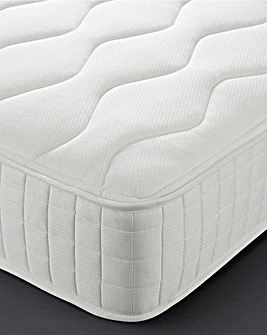 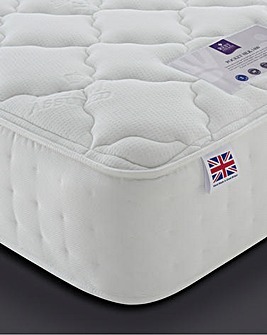 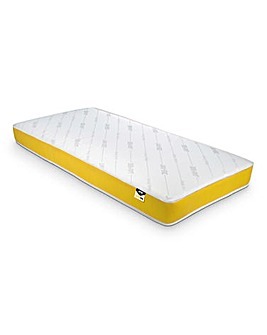 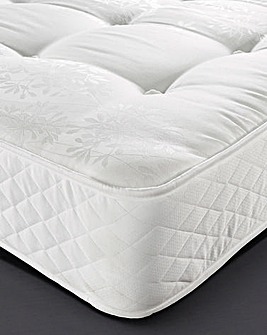 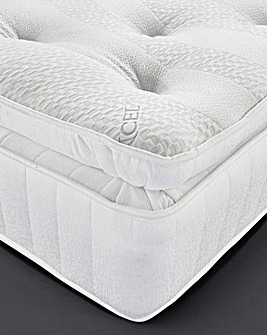 From soft memory mattresses to firmer options, we have something to suit every type of sleeper. 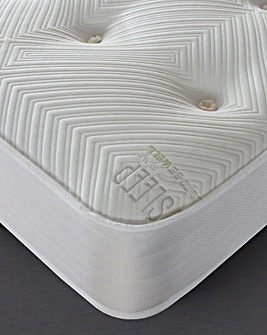 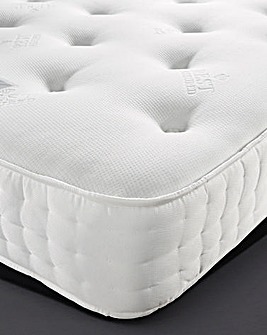 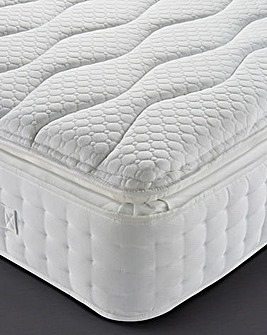 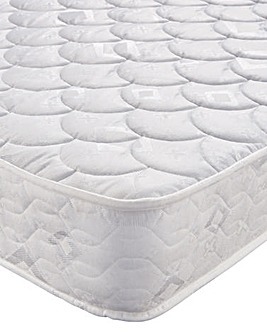 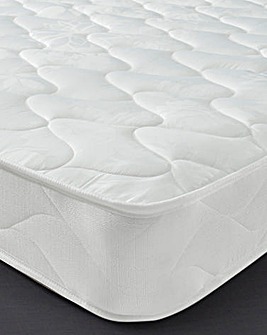 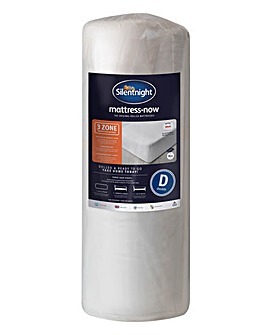 Don’t forget to prolong the life of your mattress with our toppers and protectors.